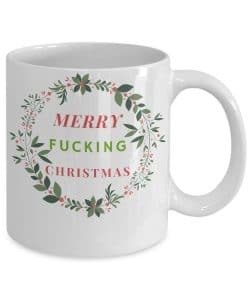 Just in time for the Holidays, here are some funny coffee mugs you can get. They make a great gift and can be a cheap stocking stuffer for any coffee lover. 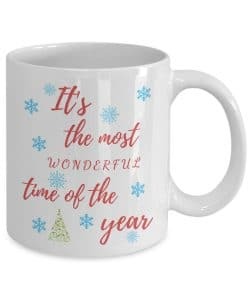 The mugs are 100% dishwasher safe, can be used in the microwave, and are made of high-quality white ceramic with a special Orca coating, which protects the design and keeps it from fading or peeling off like those cheap knockoffs you can find online. 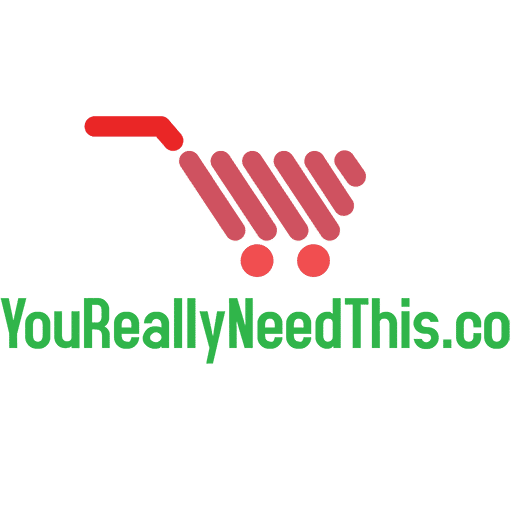 You probably already know a few people you could give this as a gift… don’t think it twice and grab it while it lasts. 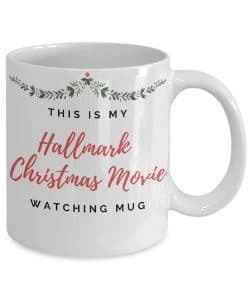 Keep the traditions alive and enjoy those Hallmark Christmas Movies while sipping a mug of coffee or hot cocoa in this beautiful mug. The Holidays are wonderful, but sometimes you just want them to be over. Or maybe you know someone who is the typical Christmas Grinch. 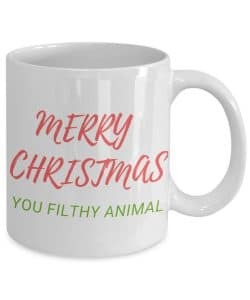 This would be a perfect present for them. After reading this phrase you will probably have the song stuck in your head for the rest of the day! Can’t let the season pass by without watching the Home Alone movie. This phrase is from when Kevin tricks the hotel staff and makes them crawl away in terror while he plays a mobster movie in the other room.